Every time I went to some events that had too much photographers, look like I was different as same as wanderer who have mirrorless camera with rangefinder style. Someone saw me with their ego or someone thought I wasn’t appropriate to meet another time. I wanted to say certainly about some photographers focused only their precious devices and their ego. I had a few reasons to choose mirrorless camera. Let’s read it. It was so true then DSLR was easier to use (for professional photographers’ mindset.) and looked as professional usage. But it had some constraint that I judged to choose mirrorless camera. Why did I think about this? Many people thought about DSLR = camera for professional usage because when you went to some events, such as wedding ceremony, booth exhibitions, portrait photography trips, professional photographers always used DSLR. Or some photographers were proud with using social network profile photos that they held their DSLR camera. If I judged with only seeing, DSLR was used with professional work certainly because DSLR could be interchanged lenses for specified usage. And Canon & Nikon’s lenses have been available too much. 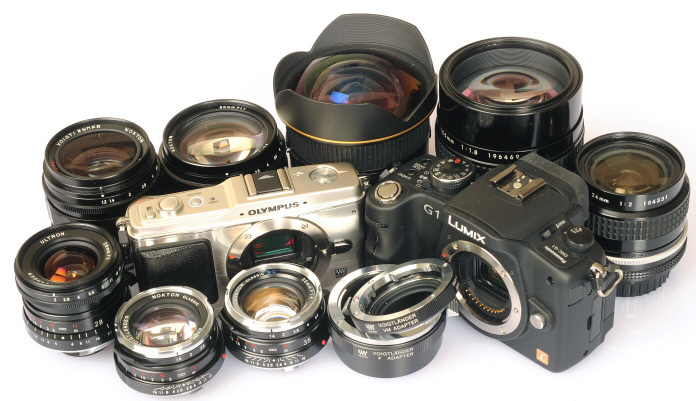 So lens systems of DSLR were so easy to choose and good for professional photographers.